MOL -Group's Downstream Division operates 6 production units with a total capacity of 20.9 mtpa renfing and 2.1 mtpa petrochemicals with more than 1700 service stations under 8 brands in 11 Central European countries, all supported by a far-reaching logistics system and driven by Supply Chain Management. MOL's strategic aim is to further developing all its refineries, increasing the ratio of top quality motor fuel products and exploiting all the opportunities for organic growth on the basis of its excellent downstream knowledge. The company top priorities also include compliance with the latest environmental regulations and major projects aim at improving environmental cleanliness and product quality. MOL Group is the only refiner of petroleum products in Hungary, Slovakia and Croatia. All businesses are supported by cutting edge supply-chain optimization. The Danube Refinery has been the only Hungarian MOL refinery to conduct crude distillation since 2001. The Refinery is located in Százhalombatta, close to Budapest. Its crude distillation capacity is 8.1 mtpa and complexity ratio is 10.6 (NCI). The Danube refinery is a complex refinery with deep conversion units, allowing the high yield of motor fuels and other valuable products from heavy and sour crudes. 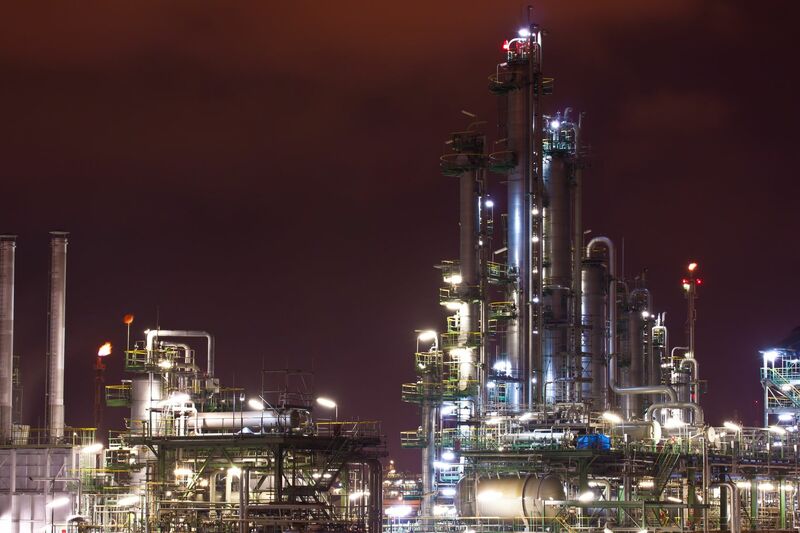 This Danube Refinery set-out to improve their operation and decided to overhaul its maintenance systems with a new, united asset management system strategy. The on-line systems use FDT technology embedded in their device configuration and maintenance systems. PRM from Yokogawa enabling fast, simple and safe device configuration and diagnostics as an important part of their on-line maintenance system strategy. By using PRM, it supports the field instrumentation maintenance activity providing information used to; identify the location of an asset problem, for device repair, and remotely accessing device information and changing the device configuration. Using the wealth of the available information, its goal was to improve maintenance processes, and human competencies and skills. In Hungary the MOL production sites currently have about 30,000 smart devices the majority installed at the Danube location. 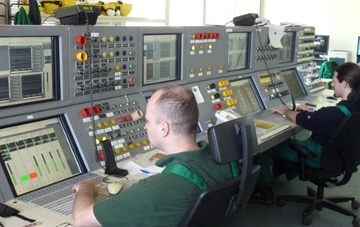 Devices at the Danube refinery are connected to an on-line system using both HART and FOUNDATION™ fieldbus field digital communication technology- many of these having DTMs (see Pic 1.) that provide simple and fast information access which is traceable-documenting device status and changes. In the 15 key production units, there are 3,855 instruments connected to the computerized maintenance management system (CMMS). The maintenance staff, including engineers and technicians benefit from having quick access to information that provides early warning of potential problems. Using a combination of the device DTM (similar to a device driver that is included with a new printer) and the PRM device management tool (examples of a frame application), it is able to: diagnose problems with smart devices, perform loop checks, modify the configuration and get a visual overview (range, alarms, etc.) of the device. This information is available from a safe and secure location which reduces the number of trips into the production area and provides faster response to potential problems. The frame applications and DTMs support the preventive maintenance strategy with self-diagnostic and condition monitoring. Examples: by reading the cell temperature of a pressure transmitter, they check the impulse-line heaters. This is critical in order to avoid slow-downs or a shut-down of production. Also, reading the set-point and the current travel of control valves by accessing information in the valve positioners, they are able to know the status of the valve's condition. Reading other parameters such as drive-signal (or drive current), supply pressure and cycle-count, they are able to have information that helps troubleshoot and prevent problems. This information is unique and essential to make on-time decisions in order to avoid slow-downs or shut-downs (see Pic 2). "We gather information before a turnaround using device diagnostics, which in the case of control valves, saves us $20,000- $70,000 per turnaround-making us more predictive and proactive and less reactive. Using diagnostic tools we select the bad actors and remove just the poor performers " says Bereznai. "The DTM provides fast detailed device checks with a visualized faceplate and simple to understand device overview." As shown in the chart Pic 3., there is a significant reduction in the number of control valves that have to be removed, repaired and replaced during a unit turnaround. Before and during each scheduled turnaround, each valve's diagnostic are checked to determine which control valve's actually need to be repaired during the turnaround; saving both time and money. In the following example tells you where the usage of Field Instrumentation Maintenance System (FIMS) had became the part of the daily routine. In MOL Delayed Cooker Unit FIMS was connected to the SAP-PM here the corrective manually entered work orders were replaced by FIMS generated work notifications. These notifications are preventive actions comparing the unit operators entered mostly reactive type work notifications. Since 2010 the number of manually entered work orders are stagnating that gives us a positive feedbacks about the effective usage of the on-line control valve diagnostic system in this unit. In today's economic situation of reduced maintenance budgets and manpower, it is reasonable to look for non-traditional ways to remain competitive. A change in maintenance strategy from reactive to predictive is not easy. A change to improved or proactive asset management is not easy. Using the intelligence in the installed measurement assets could provide big returns on the investment. The old saying, it takes a village to raise a child, also applies to automation- it takes the entire plant operation to improve plant reliability and performance. Integrating intelligent device information, providing the tools to access the information and training the human resources- maintenance technicians, engineers, unit operators and management- to more fully understand and use this valuable information is part of their future plans. The image above demonstrates the significant benefit in the reduction of control valve maintenance costs without and with the use of intelligent device diagnostics. FDT technology provides the core element of effective asset management system. By being supplier, protocol and system independent, it provides a window into the intelligent measurement devices that have a direct influence on the profitability and availability of the operation. As in the case of MOL, plant performance can be significantly improved if users are willing to access and use the intelligent device information for more than just configuration. 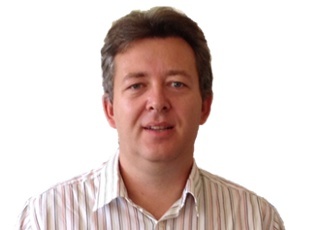 According to Gábor Bereznai, MOL instrumentation and electrical department head, " I would like to emphasize that the FDT technology is one portion of the total solution which includes several systems developments. I think many companies, including the big ones, often underestimate the need to improve both the process and the human side of the activity. That's why many times they are not able to fully utilize the benefits of available and installed technology." Gábor comments on the importance of provided people with the information they can use to maximize their performance.